The earlier children learn about local wildlife, the sooner they can start appreciating different species and protecting our fragile ecosystem. Garden animals can be a great source of interest for little ones, so why not get out and about and see what you can discover together? The great thing about bird watching is that it’s simple, inexpensive and highly educational. Start by putting out a mixed seed bird feeder to satisfy all types of birds. Soon your garden will become a hub of activity as different species fly in to suss out the type of snacks on offer. Bird watching can be done all year round, but in order to make this activity as educational as possible, how about creating a ‘bird watching scrapbook’ to document your finds? To do this, note down what type of birds come into your garden on a regular basis (you can use handy bird finder tools if you’re not sure), draw pictures, take photos and do everything possible to cement learning. What’s more, let your children take an active role in preparing food to stock your feeders be it sunflower seeds, suet balls, seed mixes and such, so that they become familiar with the process and can eventually do this task without help. Then there’s cleaning. Just as people prefer a sparkling plate to eat from, birds also deserve somewhere hygienic to dine – so be sure to regularly clean your feeding stations, especially if you have a lot of bird activity. 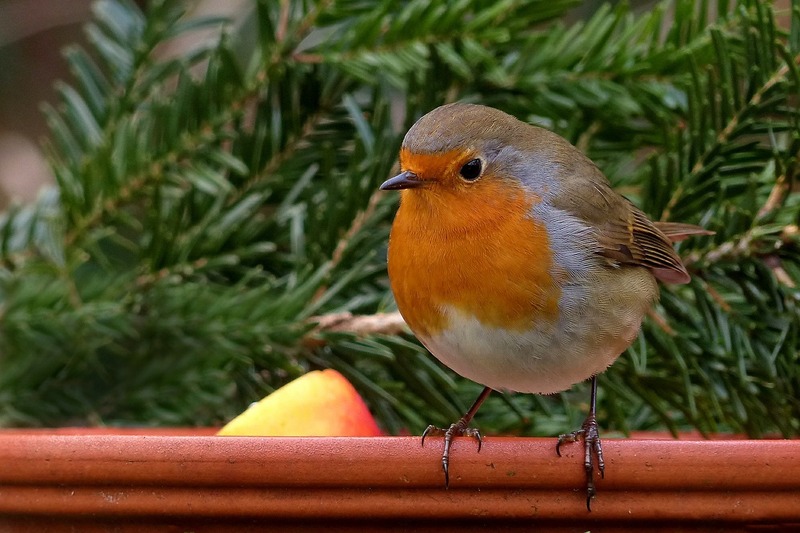 Similarly, placing a bird bath in your garden will show children how their feathered friends like to take a dip – something which they’re sure to love watching. As adults, we tend to spend a long time ensuring our children are clean and pristine. This is all well and good, but sometimes it’s necessary for them to get messy and dirty. So, try your hand at creating a worm farm to learn all about recycling and taking care of the environment! 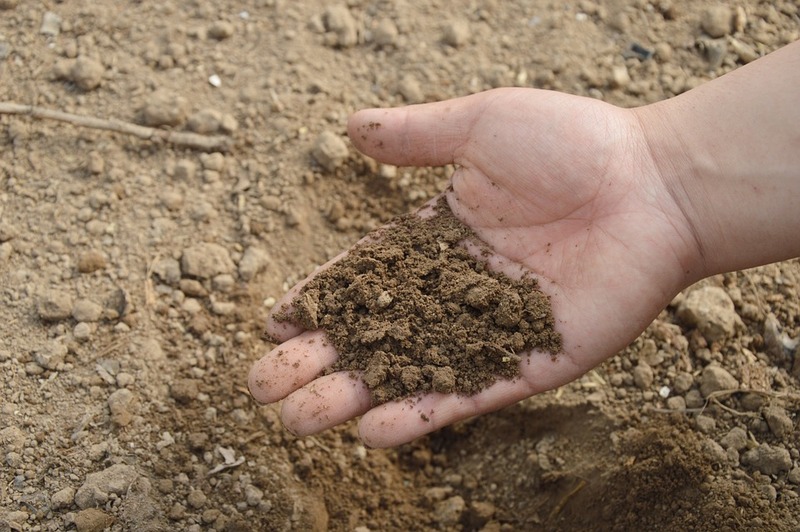 For this activity, find a clear container and layer it with moist mud and sand. This provides more of an interesting ‘visual’ when the worms start to wiggle and mix everything up – although shredded newspaper will work just fine too. Whatever container you use (a jam jar, drink bottle or small aquarium), ensure it has air holes in the top and drainage holes in the bottom. It will also need a cover to prevent escapees and to protect worms from the rain. Next, collect the worms and supply them with food scraps cut up into small pieces. Place the worms in a dark spot and keep an eye on how they turn food to compost and tunnel through the soil, which, in a garden environment, helps plants access water and air more efficiently. Reading books about garden animals is a fun, imaginative way for children to learn about the creatures on their doorstep. You could even make up stories or encourage older children to write their own including drawings of what they’ve seen outside. 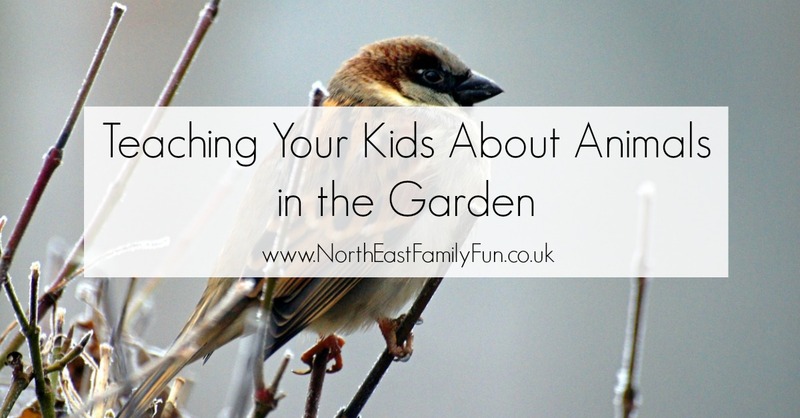 There are many ways to teach your little ones about animals in the garden. Whether you’re installing bird feeders and doing a spot of bird watching, or making worm farms, you can make learning as upbeat and interesting as possible. Their faces are sure to light up with excitement!